It’s a beautiful pink foyer room in which you were sitting and waiting to meet a person. And as it was becoming too late you wanted to get back home and at that time you find yourself locked alone in there. All you need to do is, there are a lot of objects in the room which will help you to find the key for the door and escape. Go ahead and have an awesome playtime! Download this free quicksailor escape game app and have a joyful play! 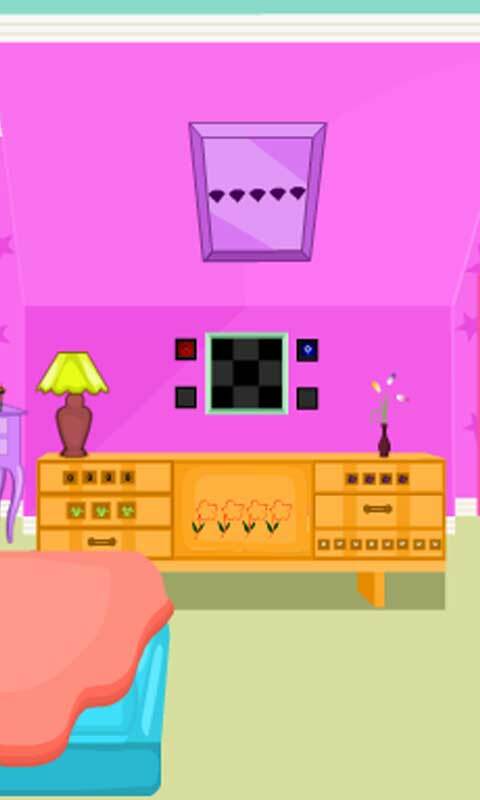 Instruction: Go through the room find all the objects and hints and make use of them in the right place and get the key and escape from this pink foyer room. Features: • Free to Download. • Awesome Graphics. • App for Kids & Girls. • Room Escape Game App. • Pink Foyer Room. • Puzzles to Solve.